One of the most watched titles on next gen consoles finally got a release date, and we're pretty happy with it. 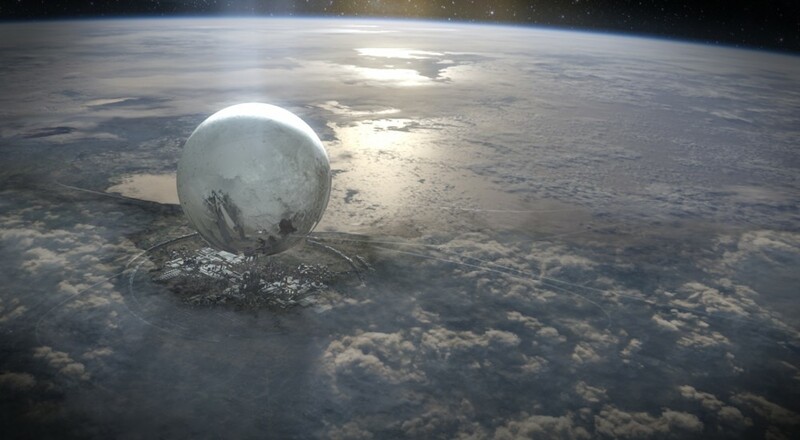 Destiny, coming from Bungie, the creators of Halo, will launch worldwide on September 9 2014 for Xbox 360, PlayStation 3, Xbox One, and PlayStation 4. If you missed VGX 2013 (don't worry, you didn't miss much) you may have missed the newest trailer which premiered towards the end of the event. Luckily for you, you can watch it right now without having to put up with Joel McHale's constant banter. Destiny will also see a beta out this summer, available first to PlayStation 3 and 4 owners - so if you're looking forward to the title and have yet to pick up your next gen console, your decision may have just been made. Are you looking forward to Destiny? Details are still scarce, but from what we know so far, we're on board. Let us know in the comments if you're planning on picking this one up!